ODI Leeds & SmartKlub Leeds are collaborating on this exciting and ambitious project from June 2017. We plan to publish, use and share as much data as we can about our energy system to start the process of building the best data infrastructure at city scale in the UK. Data is infrastructure – it takes us to a destination, we can build upon it, it is a utility that underpins our economies. It is not like oil – it can be used many times over, it can be shared and it can power many tools at the same time once published. It is an infinite resource. The data relating to our Energy Systems is held in many places and by different organisations with different objectives, responsibilities and structures. The information age that we now live in is creating more data from smart meters, the web, and the internet of things. Can we start to put this in one place or signpost it, so that it is connected and becomes a resource to build more and better energy projects in Leeds? Working together, we want to start the process of creating a new platform for energy data on a city scale. 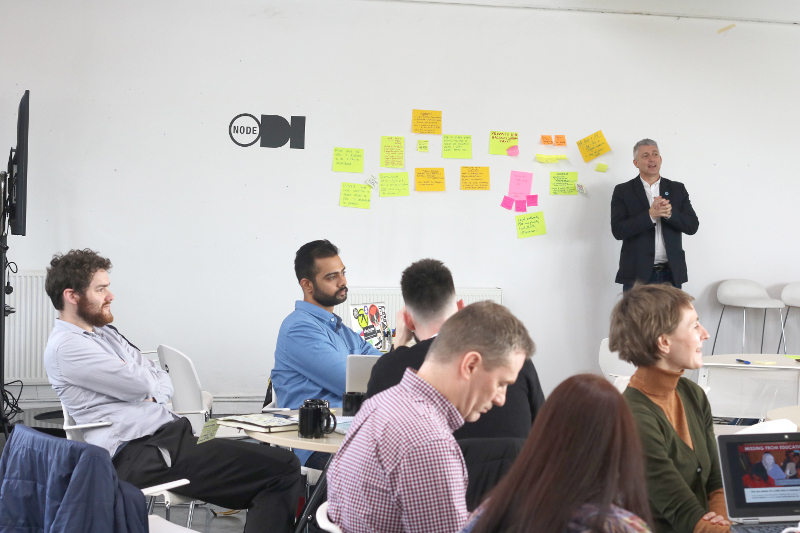 We want Leeds to be the best city for the publication, exploration of and innovation with data, providing a rich environment for the development of new services and projects. There’s a lot of ground to cover so we plan to host a series of events (some might be small, some might be bigger) over 3-4 months, beginning in September. what challenges do we have? From here, it’s time to get the data! Find it, open it, publish it (on Data Mill North of course). Creating a data environment will only work if we have lots of sources of rich and varied open data, but we understand that people might not know where to start. If data is kept locked away or simply forgotten about, it will never be used. That’s all of those potential new insights, revelations, ideas, and even products, just wasted. If you have data to release but might need some guidance, we can help. we want to talk to local authorities, business/commercial energy suppliers, people already working with energy data, etc. Get in touch. do you know about some data that we might be missing? Tell us all about it. we always appreciate extra help on projects of this scale. If you can offer any support-in-kind or sponsorship, we can offer involvement throughout the project and extensive social media coverage of your support. Get in touch. We want like-minded collaborators, people who see the need for change and the potential for future projects. Cities continue to change and grow, but it will always need an energy supply, whether this is through traditional means or renewables. There will come a point where that energy supply needs to be as smart and adaptive as the city itself. Help build the foundation for a new energy data platform and see what happens next. It was established to turn the collective intelligence of the city into a successful project pipeline of energy projects for the City. 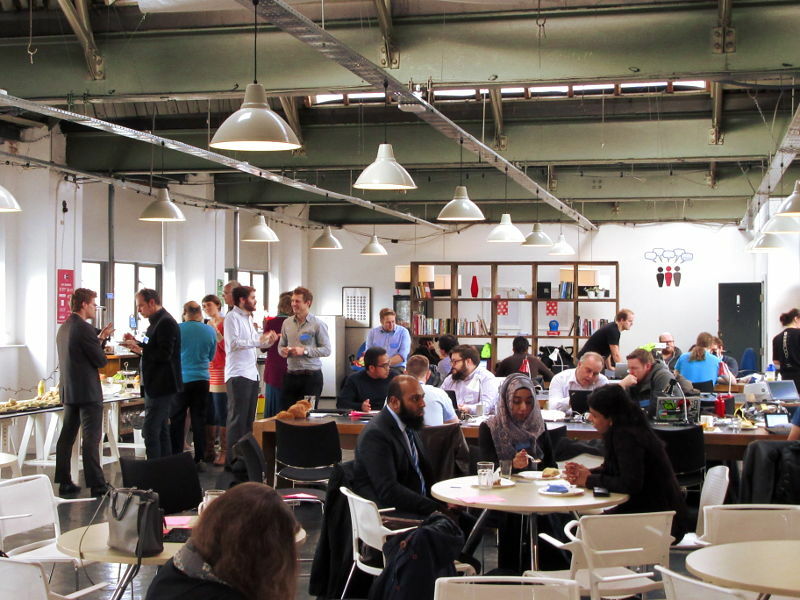 SmartKlub Leeds will use a combination of co-creation events, digital platforms, and the power of the Leeds network to build a city scale energy system for the benefit of the City, its Citizens and its Businesses.